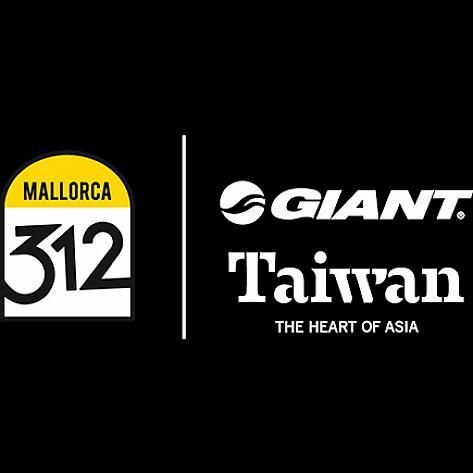 This 10th edition of the Mallorca 312 will be taking place on 27 April 2019. 312 kilometres through the most amazing parts of this largest of the Balearic Islands. Fourteen hours to make it. Sun, beach, mountain, cycling and friendship. These are the ingredients of a unique new adventure for cycling lovers.